We provides one-on-one, online or small group tutoring to IB students in Basel, Bern, Geneva, Lausanne,Lugano,Lucerne, St Gallen, Winterthur, Zurich,Baden, Bellinzona, Biel, Chur,Fribourg/Freiburg, La chaux-de-fonds, Locarno, Montreux, Neuchatel, Schaffhausen, Solothurn, thun, zug, Frauenfeld, Martigny, Sion/Sitten,Vaduz,Brig . 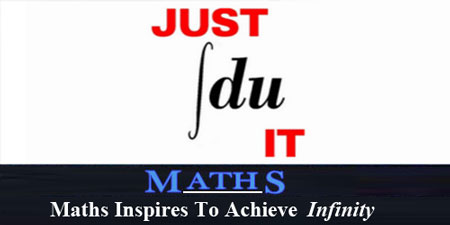 We commit for excellence in IB Maths tuition to students and our students perform very well in IB Maths.We are highly experienced IB/IGCSE Maths tutors and provide best result all over world. We also help in IB Maths HL or SL portfolio by editing it or giving suggestion to students for improvements in portfolio by following all criterias and guidelines.We provide online tuition through skype and whiteboard all over world. . We cater our students to a lot ob IB students in switzerland. We provide help in IGCSE, 'O' level, A level Maths for CIE as well as edexcel curricuulum. We help a lot of students in Switzerland by providing online tutoring with help of skype for voice chat and whiteboard for writing purpose.We help in AP Calculus AB and AP Calculus BC for collegeboard exam by reviewing all syllabus in little time either online or face to face by providing sufficient materials to students. 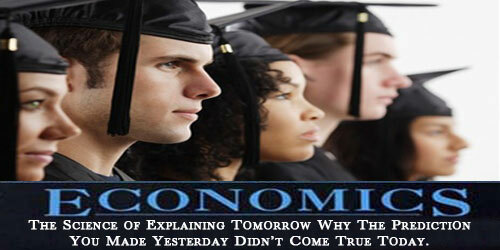 Our past results are best all over the world as none of our student has got less tha 5 in AP Calculus exam. We build up confidence and sufficient intellect power in students for competative exams .Whether you're a homeschooling student in need of online resources, or just in need of a little tutoring to help you review material covered in your class, you'll find lots of resources here.You have solved your Maths question but you are not getting the correct answer or you have some idea but you are not sure or it's all messed up and you have no idea how to start with it. Don't worry. Our IB tutors in switzerland will not only provide you with a step by step solution but also explain where you went wrong while solving the question and what Maths concept has been used in that question.